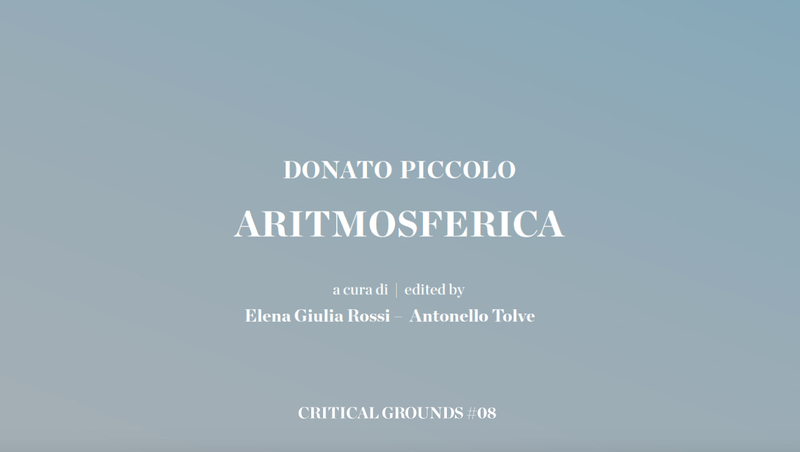 Arshake is pleased to present Critical Grounds #8, a short monograph based on the exhibition by Donato Piccolo at GABA.MC – the Macerata Fine Arts Academy Gallery. 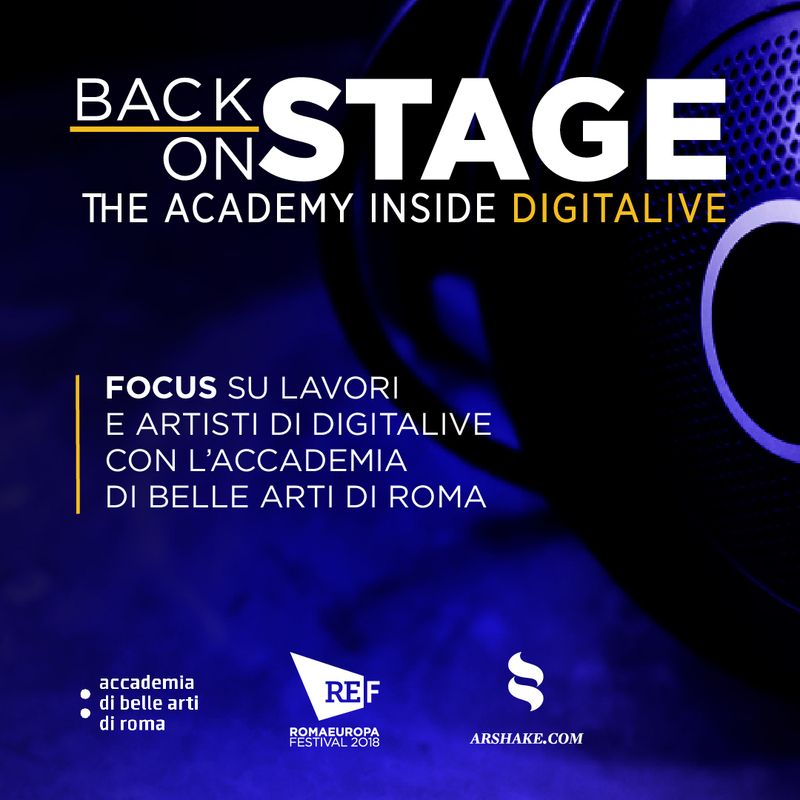 This is a significant extension to the Academy’s educational activities and an important showcase for the Italian art scene. Aritmospheric – this is the title of the exhibition – presented key projects outlining Donato Piccolo’s process of research over the last ten years and exhibited works never shown in Italy before, such as L’ultima notte che ho capito di non essere io (The last night that I understood that wasn’t me, 2017), Ho catturato una stella (I captured a star, 2014) and Scomposizione di una nuvola – Tesla`s Baloon (2014). Piccolo’s keen interest in the relationship between nature and artifice, physics and the dynamics established by the interaction of everything is expressed through complex installation projects. The creation of natural phenomena, which are given an artificial life and contained in glass cabinets of different shapes and sizes (designed and made by the artist), and the initiation, in general, of transformation processes from one state to the next (e.g. from sound to form, from water to steam, from electricity to sound) are by now not only part of Piccolo’s way of creating, but also of his way of thinking. An artist-demiurge, Donato Piccolo plays with both rules and chance in order to observe everything that is uncontrollable, which follows on from this as a new natural phenomenon is reconstituted. The works exhibited were selected from seminal projects, installations and drawings, orchestrating a story which now achieves its completion with this small digital monograph. Texts and images turn Donato Piccolo’s research documents into a choral narrative, testimony to the great synergy created during the installation of the exhibition between the artist himself, curators, lecturers – including the photographer Andrea Chemelli, author of the images in the catalogue – and the students of the Academy, who played an active role in the project. 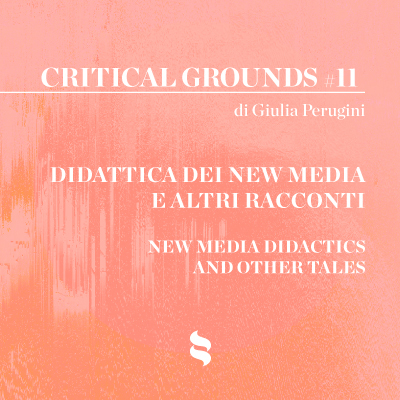 «Critical Grounds», the Arshake’s publishing project directed by Antonello Tolve*, is born from the desire to network precious and of great cultural interest books in open source electronic format. It is, in fact, a shelf which, together with the re-release of untraceable or forgotten essays, spreads rumors of the international critical scene to offer a wide-ranging look at the culturological contemporary landscape. Alongside this program “Critical Grounds” also proposes artist books, new authors and new voices of fiction to share with its authors and its readers a wide choice of assumptions, guidelines, designs on the creative area of the near future. Sterlac and Massimo Bergamasco. Body Architectures.